Uhm… there is something wrong. 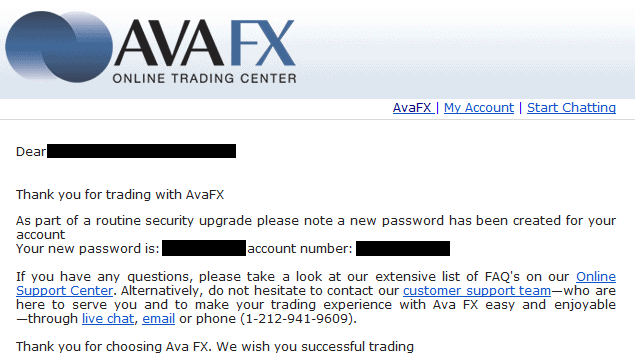 Why they should change the password for every user while the market is open? If it’s just a security routine, why they did not warn me, or why they did not change it on saturday morning? It looks like they have been hacked and they were forced to issue a site-wide password reset, exactly as Evernote did a few days ago.